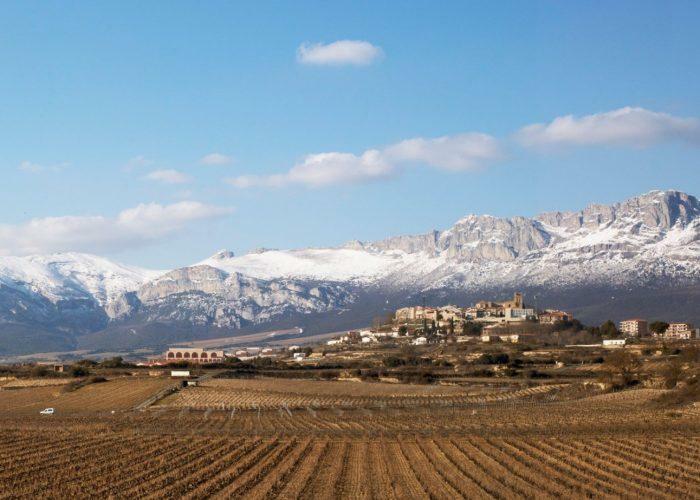 Located in the heart of Álava, Artadi owns 83 hectares of vineyards planted in soils with a wide geological diversity. Clay, gravel and limestone primarily compose this particular balance of nutrient-poor soils with varying microclimates. These unique vineyard sites give singularity to the wines, whose most notable qualities are transparency of fruit and finesse of tannins.